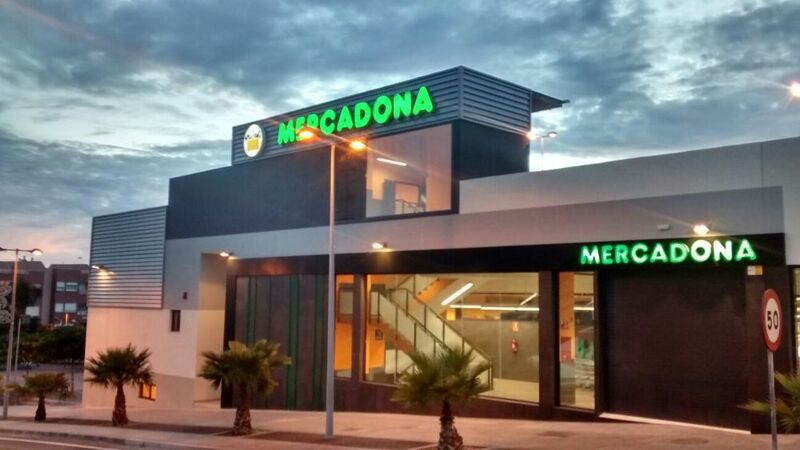 Mercadona opens thursday a new establishment in Granadilla de Abona, Tenerife, at Avenida Fundador Gonzalo González. The investment made in this supermarket has been 4.5 million euros and has a staff of 31 workers, as reported by the supermarket chain in a note. The center has a sales floor area of ​​1,750 square meters, where all the usual Mercadona sections are located: butchers, delicatessens, perfumery, packaged food, beverages and drugstore. Of particular note are the renewed sections of fresh produce, such as the fish market, which includes fish from the cofradías and boats contracted in the islands, the oven in bulk and the fruit and vegetable section, which focuses on local products. Likewise, the store has rest areas and dressing rooms for workers, as well as a training room also for the staff. The opening hours of the supermarket are from Monday to Saturday, from 09.00 to 21.30, and has a parking space of 132 seats to facilitate the act of purchase to all customers who move in private vehicle. In addition, Mercadona has enabled its service at home and online purchase through the website. On the other hand, the chain has highlighted the eco-efficient nature of the supermarket, which incorporates a set of measures (such as heat recovery, more efficient lighting, timers and automatic doors) reducing energy consumption by up to 20%. With this new opening, Mercadona’s customers will benefit from its well-known commercial policy S.P.B. 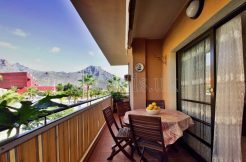 (Siempre Precios Bajos – Always Low Prices), which the company uses exclusively and which consists of guaranteeing the lowest unit price of the products, with the best quality, on a permanent basis. Thanks to this, Mercadona can offer its customers more quality for less price. With the launch of this supermarket, Mercadona maintains its commitment decided by the Canary Islands, where at the end of 2015, it has a workforce of 4,096 people. The company also maintains a commercial relationship with the primary sector of this community and purchases local canary suppliers worth 466 million euros per year.